Precious 7, a site where a collective of industry professionals collaborate to curate showcases devoted to designers who have discovered and developed a unique vision, launched a few days ago. Every week, the focus changes and a new designer is featured. Viewers can dive into the designer’s world through video interviews, photography, editorial and visual galleries. 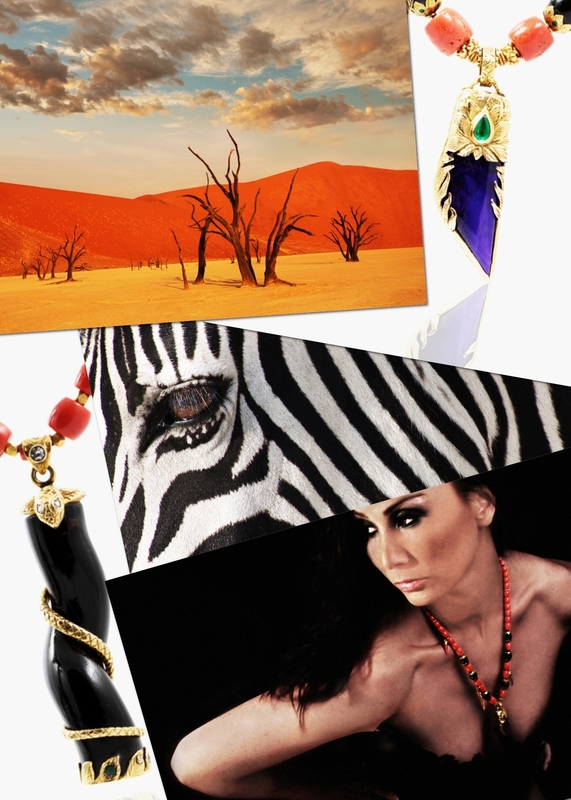 Exclusive pieces can be bought online and the whole inspiration behind each creation can be understood. For the launch, the curators of the site chose to present the jewelry pieces of The Divine Tribe and its lead designer, Chad Ypon whose travels to remote places in Asia and Africa inform the collection that is being offered on Precious 7. I'm really into sites like this, the ones that take me to undiscovered places, teach me amazing things and give me the possibility to buy something that is not available anywhere else.